Elite Taxi Ltd. is a local transportation provider located in Niagara Falls, Ontario Canada. 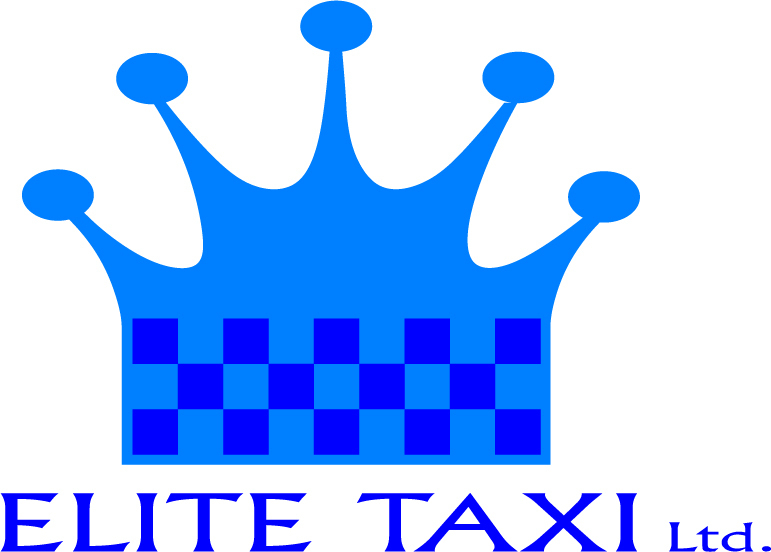 With more than 25 years experience in the taxi industry, Elite Taxi Ltd. serves the transportation needs of residents and tourists alike 24 hours a day, 7 days a week, 365 days a year. Vehicles include taxi sedans and vans to livery sedans. Elite Taxi Ltd. is proud to be a leader in accessible transportation. Elite Taxi Ltd. has several wheelchair accessible vehicles for those passengers who are unable to transfer easily into a regular sedan. Passengers may remain secured in their wheelchair or scooter for the ride.